And so, to journey's end; the B365 Gold Cup, last hurrah of the jumps season, won by some classy types over the years and always a race to savour. We have a good system for this race and went desperately close last year with Vyta Du Roc who (literally) arrived 1 stride too late. Let’s try and put that right in 2018. Class is key here. The ideal candidate has previously won any kind of race at Grade 2 level, and can make that ability tell from a realistic mark. For example, since 1999, if you had blindly backed every previous Grade 2 winner 1pt EW on standard bookmaker terms, the outcome would be 22 win or placed from 64, +92.20 pts profit at SP and some very decent prices, with winners up to 25/1. Three runners fit the criteria this year; Houblon Des Obeaux, Present Man and Bigbadjohn. Houblon Des Obeaux is gradually coming down the weights, but all bar one of his wins have come in a small field and in any case on the evidence of Ascot in March he will need easier opposition than this to make an impact. PRESENT MAN interests me. He’s been fairly dismissed by the market after failing to make an impression in this race last year, however that was after winning at Ascot and this is a horse who needs to be extremely fresh. Paul Nicholls describes him as a horse with a huge amount of ability – his chase record certainly backs that up; 5 wins and 2 seconds from 11 starts. It’s also hard to pin down the ceiling of his ability as he idles in front. The ground has come up okay, which will help him. Bryony Frost knows him inside out and claims a valuable 3lbs. One with fewer stamina concerns is BIGBADJOHN, who remains nicely treated on the pick of his form for Rebecca Curtis, and who made a winning start for Nigel Twiston-Davies in February. He ran in the 4-miler at Cheltenham last year and was staying on strongly over 3 miles in his recent win. An early exit in the Topham means he still comes here fresh and this trip looks much more his thing. 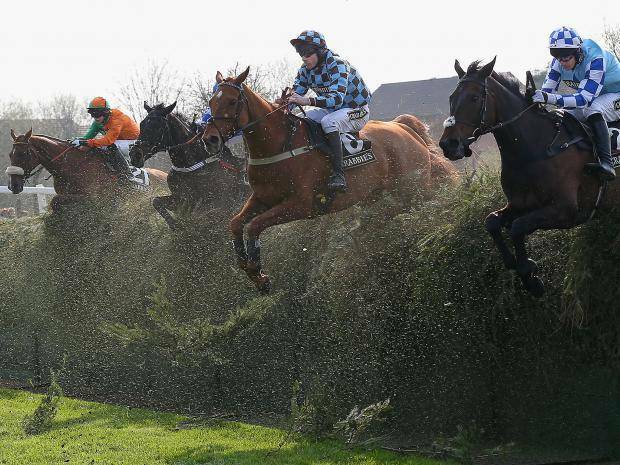 Becher’s Brook, the most famous fence in the most famous race in the world, might not be quite the test it was but, if anything, the punting opportunities offered by the Aintree Grand National are bigger. So many more trainers can prepare a quality staying chaser these days, aided by enormous prize money not seen anywhere else outside Grade 1 company. The bookmakers’ always provide a leg up too, offering enhanced each way terms - and in any race where big prices regularly make the first 5 or 6 home, that leaves them vulnerable. Especially when some of the prices are truly spectacular. We narrowed it down to four last year and picked up place money on Saint Are and Gas Line Boy, backed respectively at 33/1 and 80/1. From the same approach, Vics Canvas was 3rd in 2016 at 100/1. 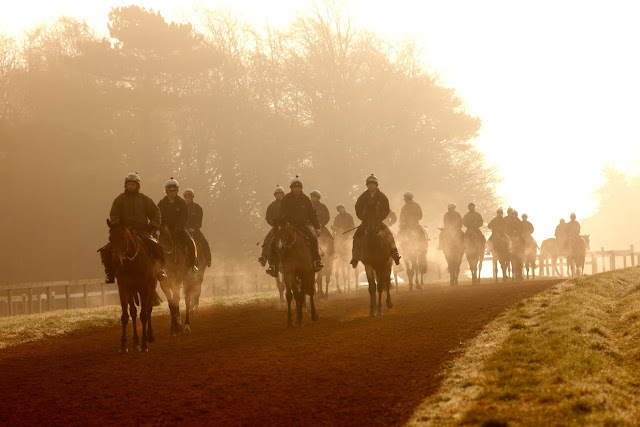 Before that, in 2013, Auroras Encore and Oscar Time were 1st and 4th respectively at 66/1. What unites all these horses is age: they were all aged between 11 and 13. The 11-y-o’s tend to get noticed (to a degree), but anything 12+ is roundly ignored. And yet, the results conclusively prove that experience often counts when it comes to staying on into the top 5 or 6. There are a few other points of criteria which I’ll skip over and instead move straight on to this year’s picks (for the full system just join the ENIGMA FORUM). MAGGIO produced a career best display on the Mildmay course here 2 years ago, when absolutely hacking up at this meeting in a 25fl Listed handicap. He loves soft or heavy ground and has a superb record of completing races. They assume DOUBLE ROSS won’t stay, but he finished strongly in the Kim Muir a few weeks ago and testing conditions slow the race down to his pace. Ran well in this race 12 months ago until his saddle slipped. CARLINGFORD LOUGH wouldn’t be the first horse owned by J P McManus to run oddly well after pulling up last time out - National winner Don’t Push It for example. Carlingford Lough is down to a very interesting mark for a multiple Grade 1 winner, and the conditions will suit. 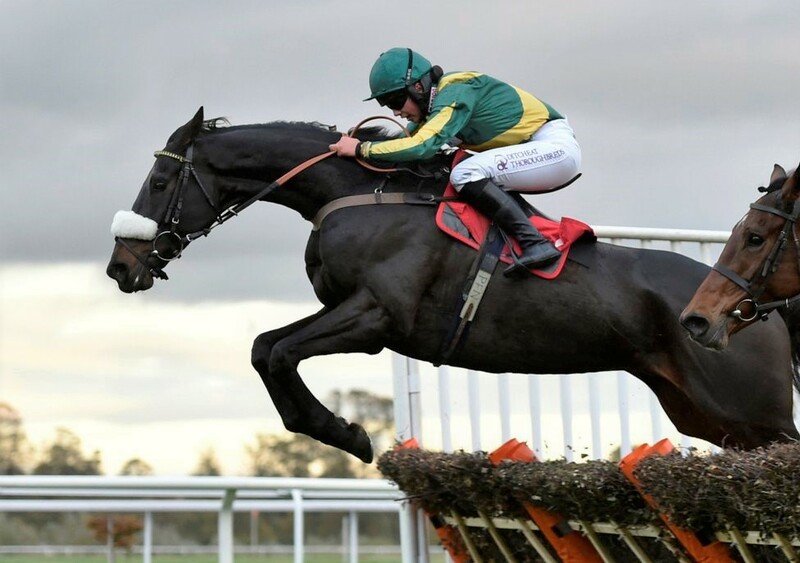 Others on the 11-y-o+ short list to consider include Milansbar and Houblon Des Obeaux – both have good chances of getting round and, to be fair, just finishing today will be an achievement.